Last year before moving to Paris, I visited Vietnam for a few days and I know that it's quite late to post about it but I just can't keep this to myself, and I also want to get on with my Parisian posts. 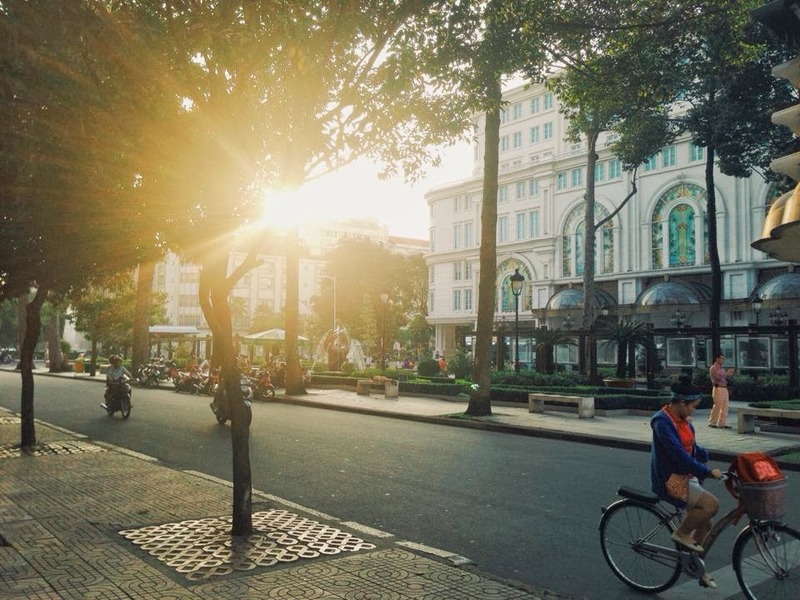 I'm writing about this city because the number one question I used to ask myself before experiencing the place is What is there to see in Vietnam? Well now I can answer the numerous questions that I hear from people. In South East Asia, the places are mostly similar, but there is something really interesting about this place. First of all, It is a European colonized country, It was under the rule of France for a certain period of time, of which explains the similar blueprint of Paris and the First district of Vietnam, well not entirely. It's a developing country, which would probably give you a flashback of Manila in the 90's. Most of the people ride motorcycles, and believe me, there's a lot of them! Tip: Don't be afraid to cross the streets, they won't stop for pedestrians but if you're relaxed, you'll survive. They're good at not bumping people. The Saigon River reminds me of the Seine in Paris, with Bateaux's or River Cruises. It requires a lot of improvement though, since it's not very developed yet. Both of these structures are built by the French during their colonization period. 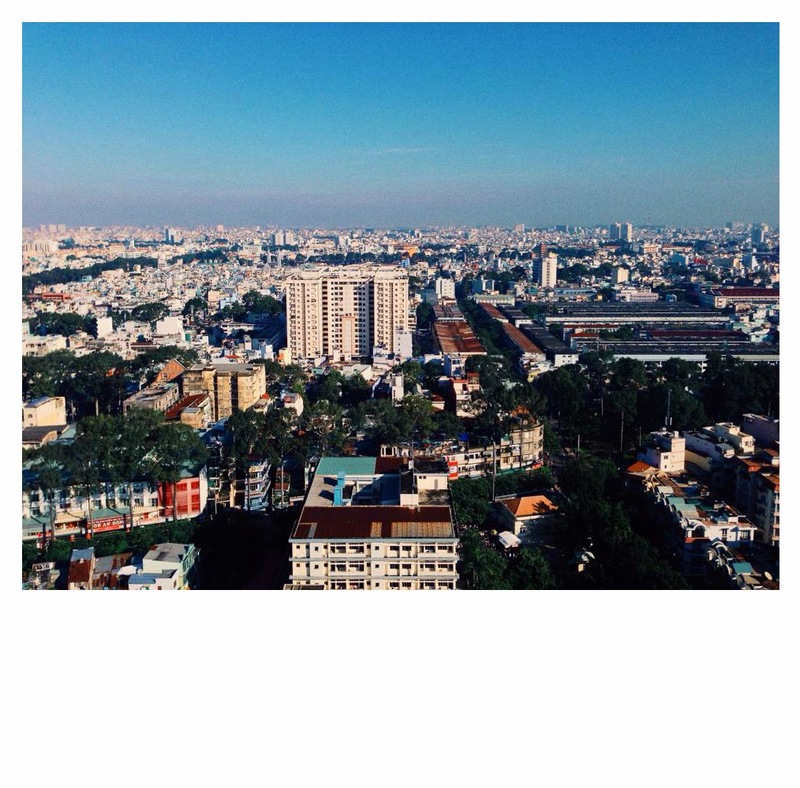 The first district of Saigon is definitely the place to be. 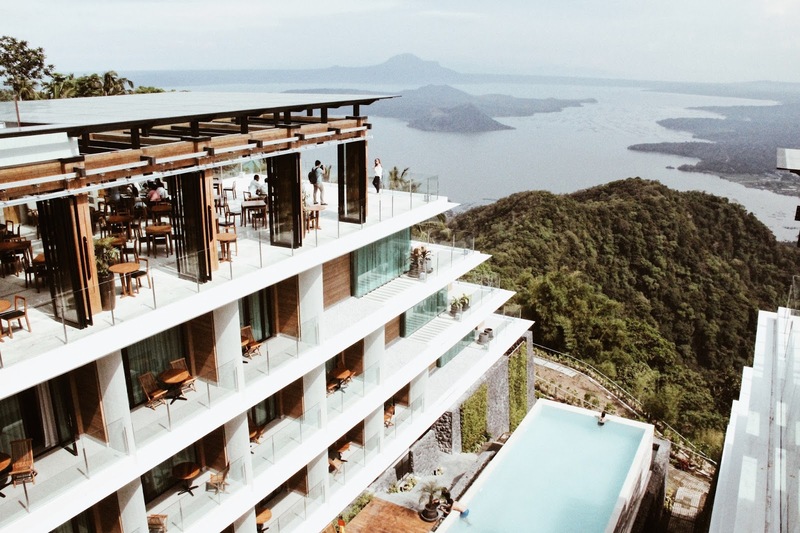 It's safe and there's a lot of things to do such as art galleries, food, shopping and more. It's like the Champs-Elysees of Saigon. 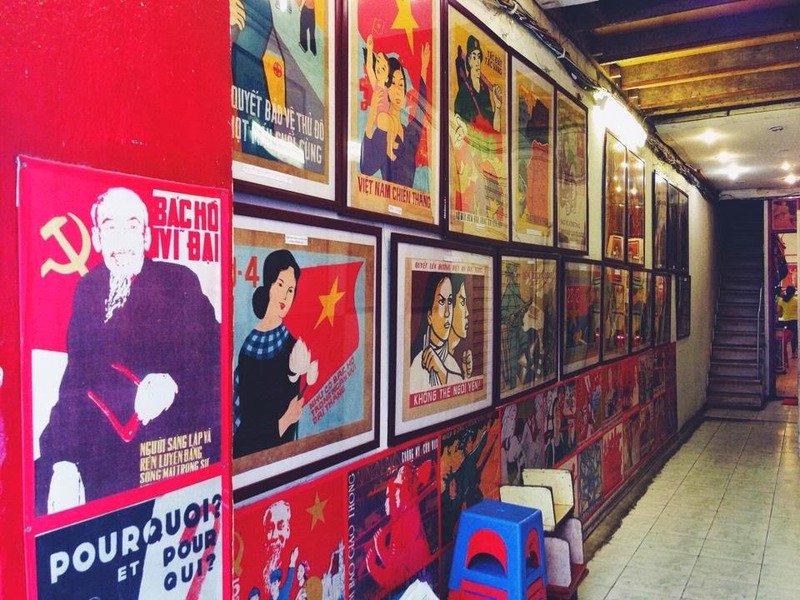 These original propaganda posters above were used during the Vietnam War and now they're for sale for a very expensive price. 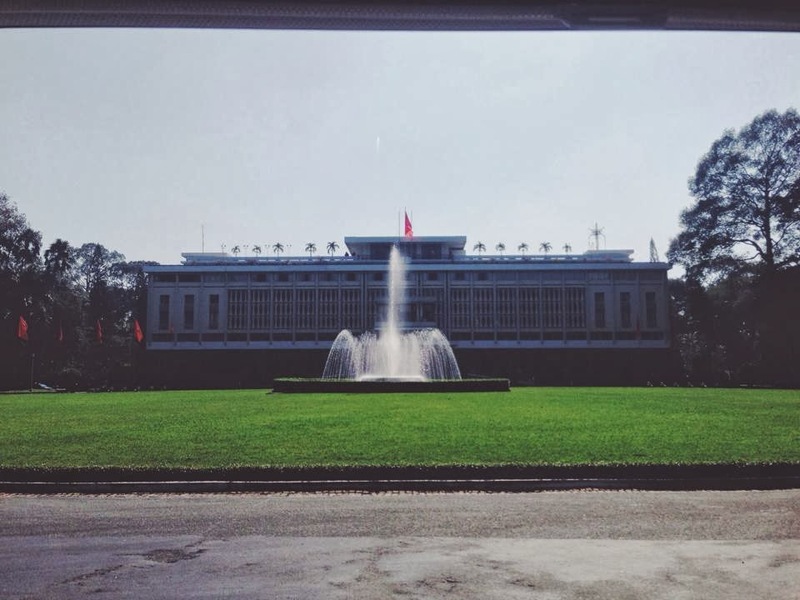 The Reunification Palace above was where North Vietnam (Hanoi) and South Vietnam (Saigon) unified as one nation again after they were against each other. 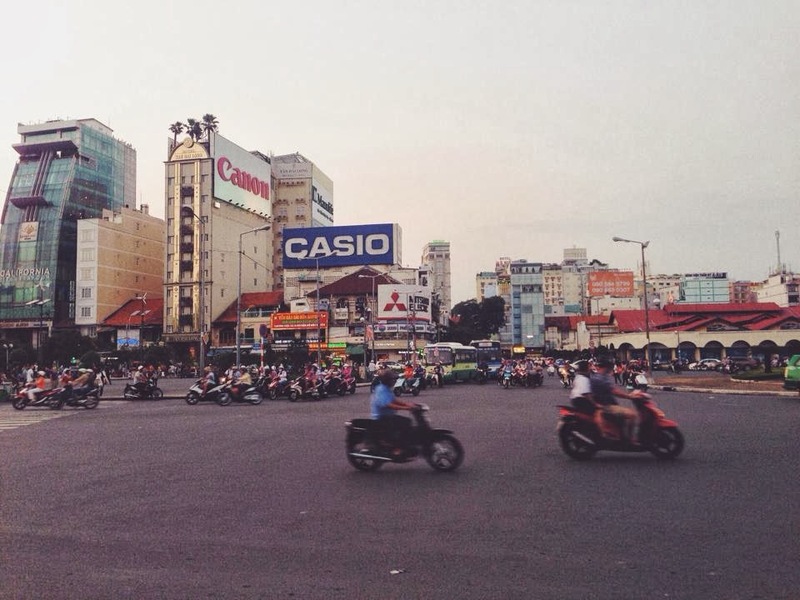 Later on, Saigon was renamed as Ho Chi Minh City, which was the name of the former president of South Vietnam. 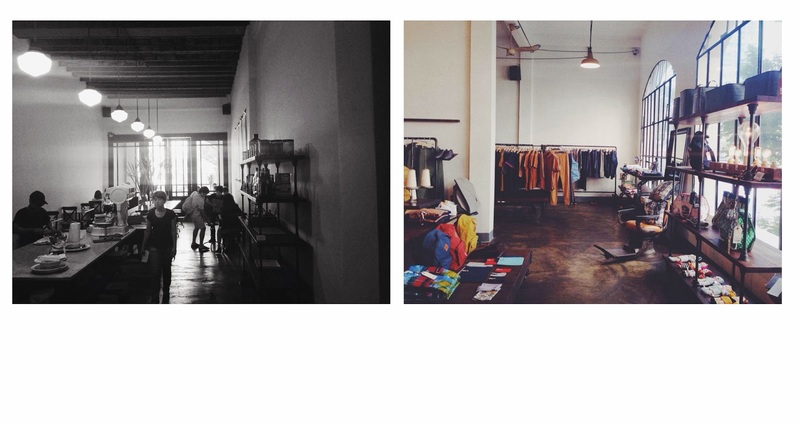 I ended my last night in Vietnam at a place called L'usine. It was a very good place located on the 2nd floor of an art garage. You will never notice this place if no one told you about it. Gladly, my friends shared this to me. This is what I call a hole in the wall. If you plan to visit this place alone like me, be ready to share a table with Vietnamese people while you eat French-Vietnamese fusion cuisine. 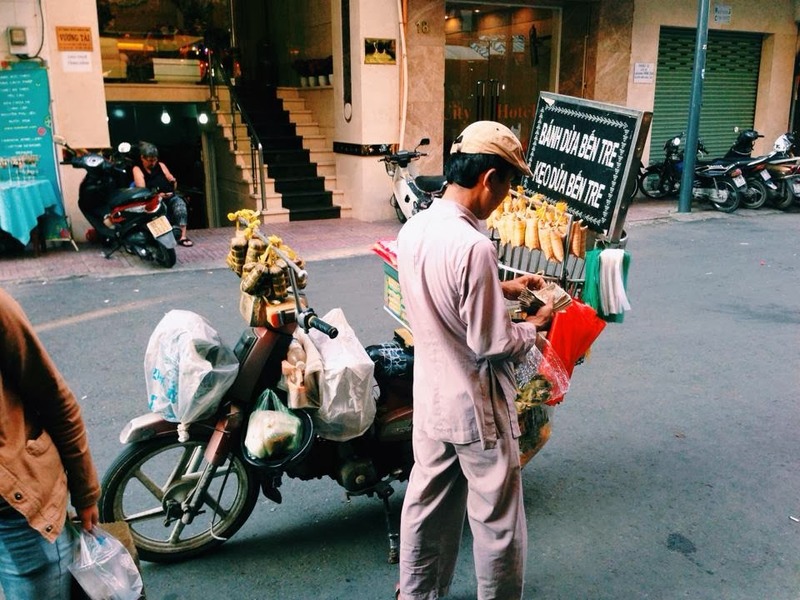 Lastly, the tea and coffee in Vietnam, which is apparently really famous is a must buy. There's a market call Ben Thanh (not sure how it's spelled) but there's a lotus tea flower there, which is very good. Thank you for dropping by. Watch out for my next posts soon! I hope all of you had a great start of the year. If not, well you've got a lot of months left to go.